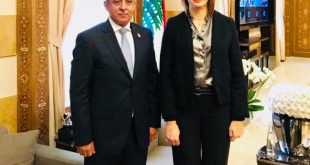 Yemen’s Foreign Minister Khaled Alyemany received a copy of the credentials of the new Turkish ambassador to Yemen Farook Bozogoz. 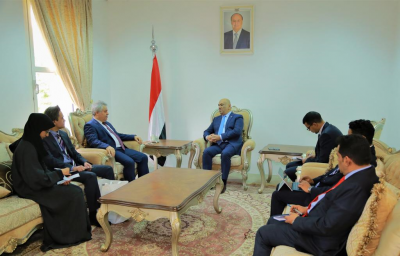 Alyemany expressed Yemen’s pride in the historical relations with Turkey and hailed the Turkish support to Yemen with relief aid, development projects and training of Yemeni staff. The Turkish diplomat pointed out that the Turkish government is committed to supporting the Yemeni government and people in all fields.